Shen Qingxian is the Honored Lord Lianhua, only lacking ascending to the heavens. Gu Jianshen is the Demonic Emperor Jiuyuan, only lacking destroying the three worlds. Everyone believed that a meeting between Shen Qingxian and Gu Jianshen must result in a war spanning the three worlds, the two of them dueling to the death. Until Shen Qingxian went through a hundred years of closed-door cultivation, and spied upon heaven’s mysteries. Words of heaven’s mysteries: For ten thousand years, no one in the cultivation world has ascended to the heavens. This is because the Heavenly Staircase has long since collapsed. The only way to set this right is to follow the directions of this jade scroll. Jade Scroll Writing: First, meet with Gu Jianshen. Second, drink and get drunk together with Gu Jianshen……. Thirteenth, pass a ‘spring night’ together with Gu Jianshen……. OMG. Please, someone translate this it's worth it I promise. 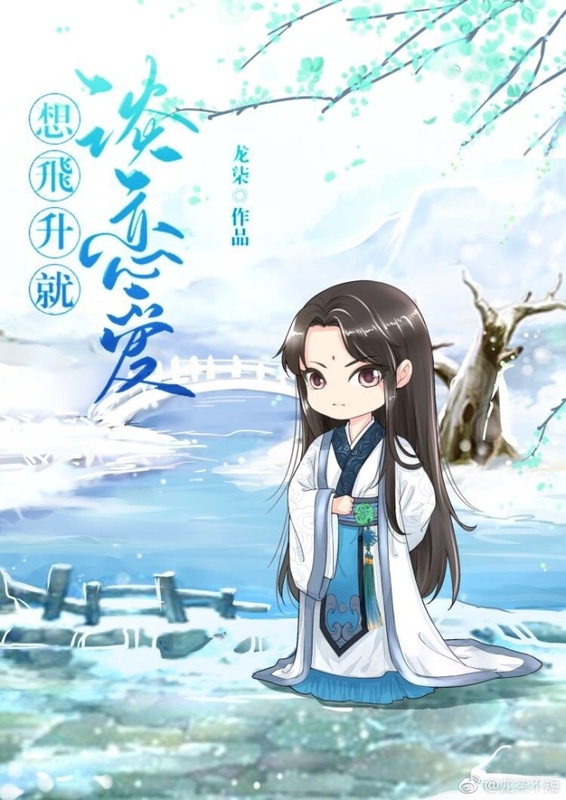 Especially for the people who liked Sansheng, Wangchuan Wu Shang (Sansheng, Death Exists Not at the River of Oblivion) and Seven Unfortunate Lifetimes, All Thanks to a Single Moment of Impulse, you will love every moment of this story. for example, simply because they want to add modern in one of their travels, doesn't mean they just added it there for the audience that likes modern, there's a reason why that setting was picked. As well as the relationship that they had in there. First of all there are some serious plot twist here. Second, the MC and male lead relationshio will gradually develop and some secrets are unfold which made me amazed by the author's wittiness. There's currently 2 chapters out but if you love bl and you like to take risk by doing mtl then no worries, it is worth it.